← Next week is SHERLOCK HOLMES WEEK! 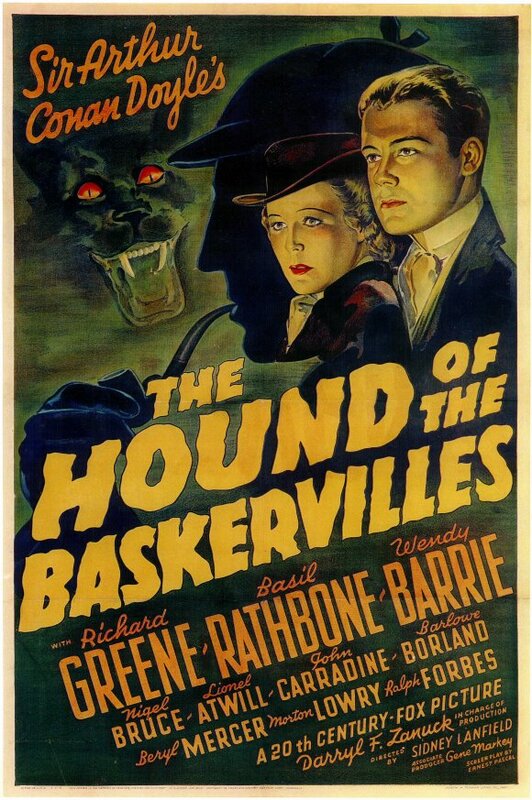 Posted on May 27, 2013, in 4-Icons, Mystery and tagged 1939, Arthur Conan Doyle, Barlowe Borland, Basil Rathbone, Beryl Mercer, Ernest Pascal, John Carradine, Lionel Atwill, Mary Gordon, Morton Lowry, Nigel Bruce, Ralph Forbes, Richard Greene, Sherlock Holmes, Sidney Lanfield, Wendy Barrie. Bookmark the permalink. Leave a comment.